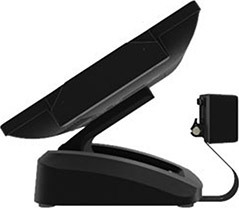 A POS System that’s perfect for your full service, quick service or bar / night club establishment. The state-of-the-art salon POS runs on an Android™ operating system, delivering speedy and reliable performance in a secured application. Built on an innovative unified platform, Firefly packs exceptional performance and ultra-fast memory into a sturdy, progressively designed enclosure. 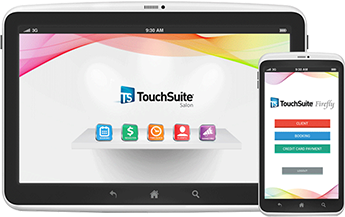 TouchSuite Firefly, the latest in salon point of sale technology, is as intuitive and fast as a lightweight mobile application, but operates on powerful hardware and software.